Lock your doors — even when you’re at home. While it might seem unnecessary to lock your doors when you’re inside, doing so can help prevent any nasty surprises (like finding a stranger in your living room when you come up from the basement). It can also get you into the habit of locking your doors, so you’ll be less likely to forget to do so when you leave the house. Do a little landscaping. Trees and shrubs that surround your windows and doors can make perfect shelters for burglars who are trying to break into your home without being seen. Consider tidying up larger plants around first-floor and basement windows and doors to minimize the amount of coverage they could provide to thieves (and enhance your curb appeal while you’re at it!). Keep electronics and other valuables out of sight. Thieves love to window shop, and sometimes all it takes is a view of a shiny new flat-screen TV or laptop to tempt them to break in. Head outside and walk around the perimeter of your home. How many valuables can you see by peeking in through your windows and doors? While it might not be convenient to re-arrange your home to keep those valuables out of sight, consider making a point of closing your curtains when you leave the house to keep them hidden.Bonus tip: Another way to tip off thieves about your shiny new flat-screen TV is to leave the whole box on the curb beside the rest of your garbage. When you get new electronics, break down the boxes and put the pieces in your recycling bin (under other items if you can). Set timers to turn on your indoor and outdoor lights at the same time you’d normally turn them on each evening. Don’t let mail or newspapers pile up in your mailbox or sit out on your stoop. Arrange to have a neighbour bring them in for you each day. If snow is in the forecast, arrange to have someone else shovel your property to make it look like you’re home (and prevent any liability claims that could come up if someone slipped on your sidewalk). Invest in a quality home security system. 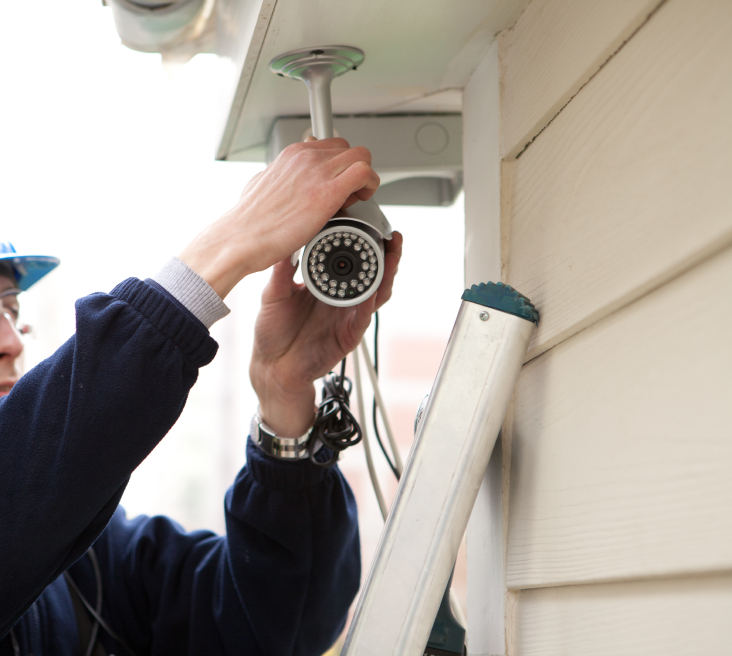 Both self-monitored and company-monitored security systems can enhance your home security efforts and help deter or catch unwelcome guests. Take a moment to learn about the pros and cons of different kinds of security systems before you decide which one best suits your needs. There are plenty more ways you can protect your home (both from break-ins and from other emergencies) when you’re away over the holidays or moving down south for the winter. 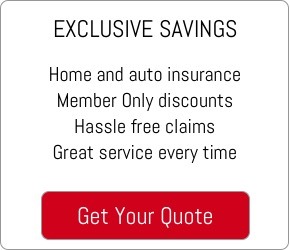 Your insurance company may even have specific measures you need to take to make sure your home insurance policy will keep you covered if you should experience a break-in when you’re out of town (like having a trusted adult check in every couple of days, for example). Contact Robertson Hall to learn more.